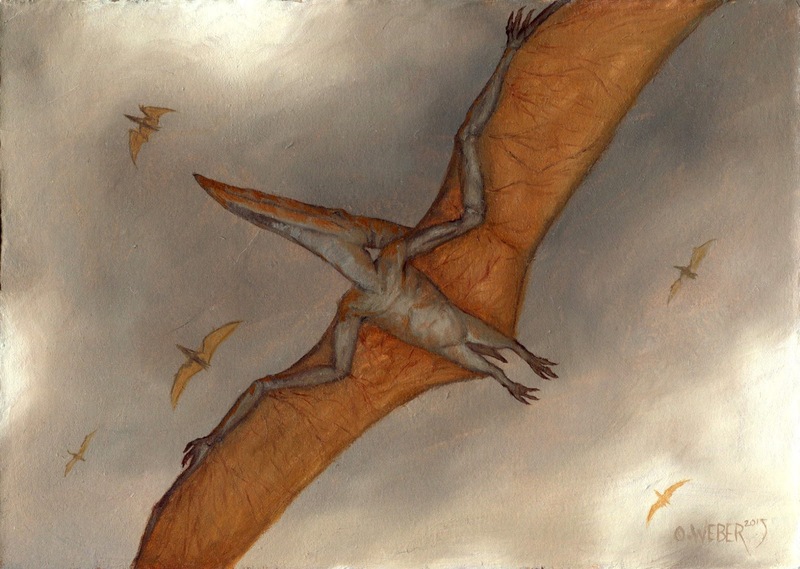 Pteranodon, 7"x 5", Oil on Paper on Masonite, 2015. 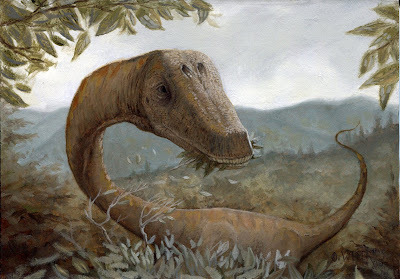 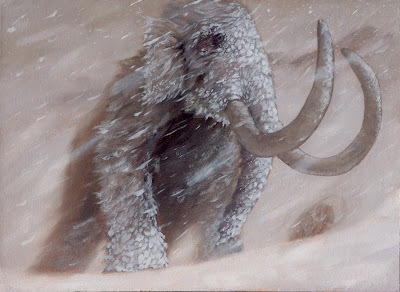 Diplodocus, 7"x 5", Oil on Paper on Masonite, 2015. 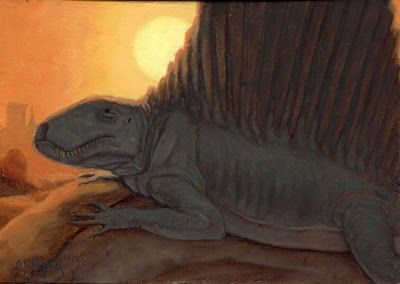 Dimetrodon, 7"x 5", Oil on Paper on Masonite, 2015. 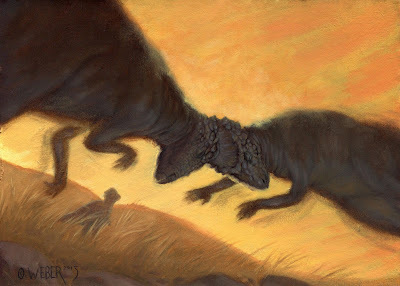 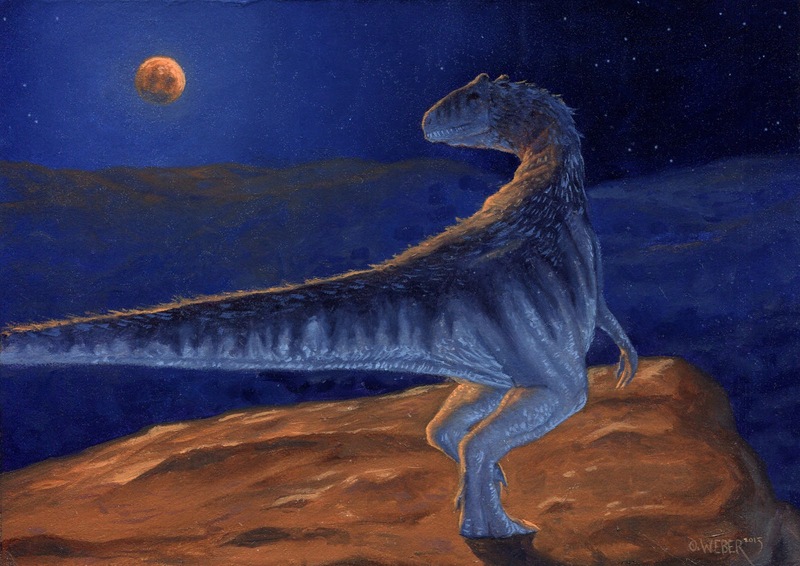 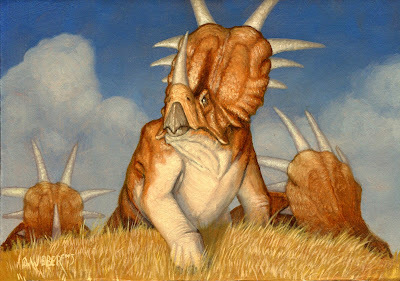 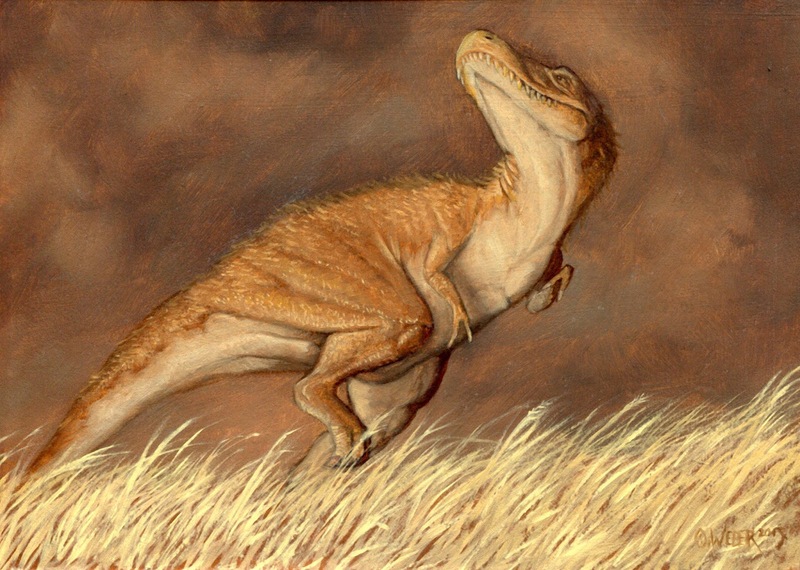 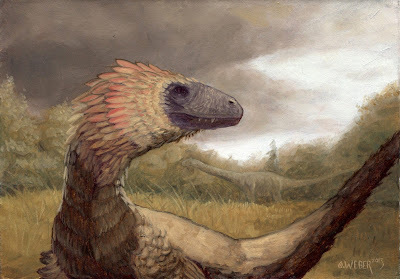 Pachycephalosaurus, 7"x 5", Oil on Paper on Masonite, 2015.